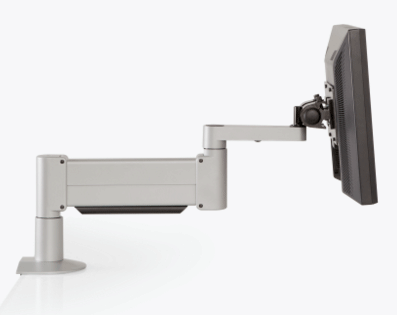 As an extremely strong monitor arm, the 9105-XHD is ideal for large touch screen monitors and radioloty units. 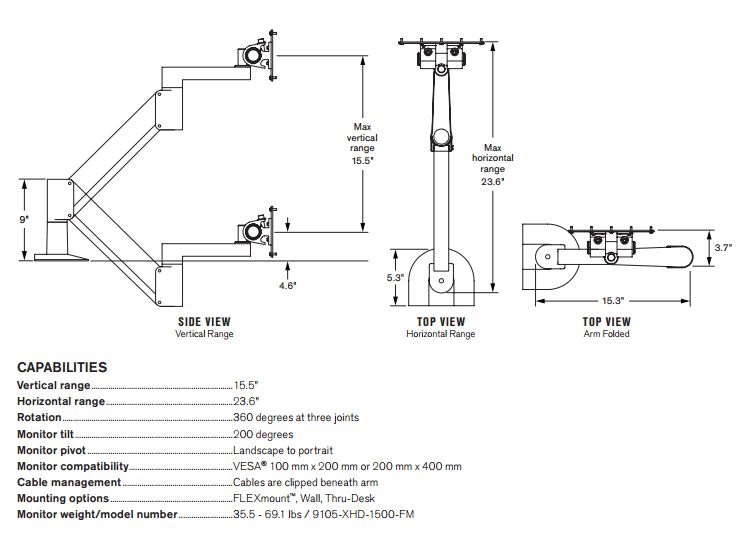 The monitor mount suspends large monitors up to 69 lbs. 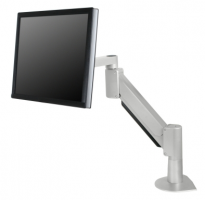 The mount floats the monitor above the work surface from one point on the desk where it can be easily repositioned. 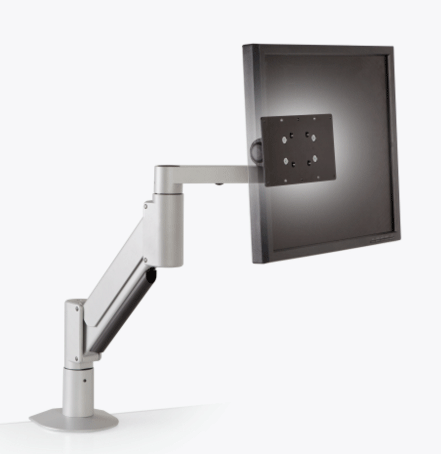 This is an extremely durable steel monitor arm with guaranteed years of use. 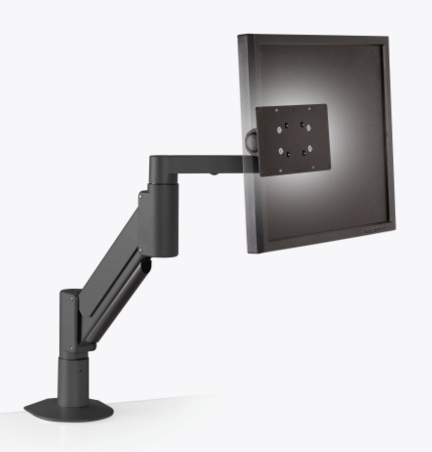 The monitor mount includes a special heavy-duty monitor tilter for effortless monitor motion. 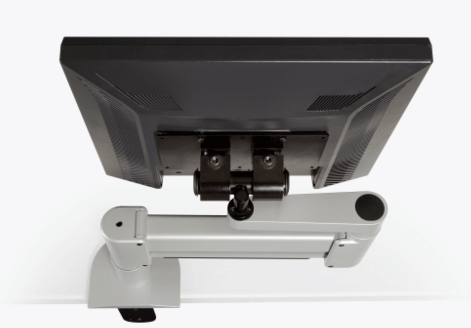 This monitor arm includes a specially reinforced FLEXmount, which provides options for clamping or bolting the monitor arm to a desk or counter. Weight Range: 35.5 - 69.1 lbs.